ibby & Eric are wedding & portrait photographers located in western Massachusetts. We love natural light, happy families & people in love. Whether you're planning a unique, offbeat wedding or a more traditional day, we'll be with you every step of the way, capturing all the big moments & the tiny details that make your wedding your own. With 10 years of wedding experience under our belts, we're prepared to do everything we can to help your big day run as smoothly as possible. Wedding photography by ibby & Eric always includes high resolution digital files & an engagement session. Take a look around to find more information, get a feel for our style, and check out tons of photos in the galleries! Life is full of big events & little every day moments, and all of them are worth celebrating! 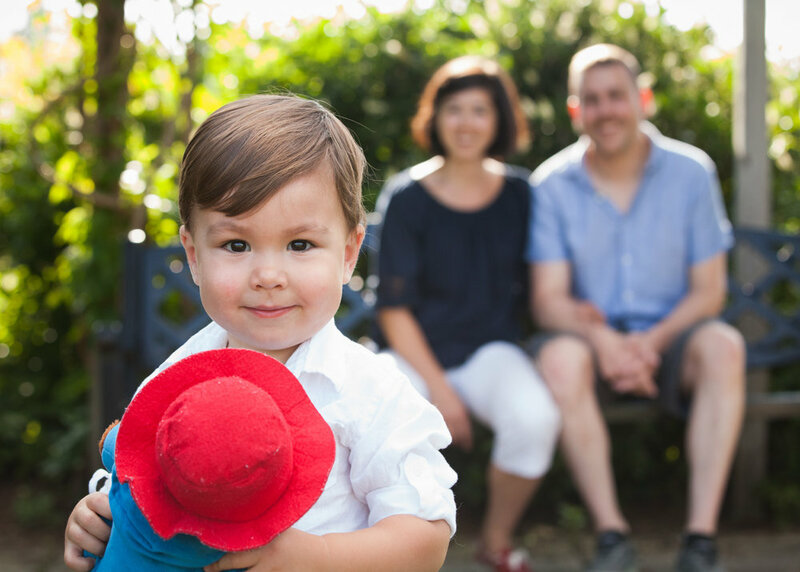 Let us document your first few days at home adjusting to life with a newborn baby, blowing bubbles in the park with your kids, or a typical afternoon with the family snuggled up on the couch. From babies to high school senior, small families to big extended families, we've been photographing portrait sessions of all kinds for over 10 years. Family & portrait photography by ibby & Eric always includes high resolution digital files & your choice of location. Take a look around for more information about our portrait sessions & check out all the photos in the gallery!